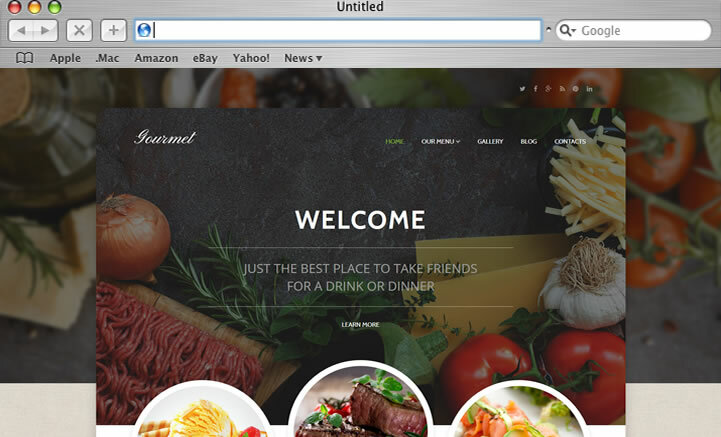 Semi-custom wordpress websites for small business. Speedipress is our signature semi-custom website solution built on the popular open-source content management system (CMS) WordPress. It is an affordable, flexible and high-quality option for any size website and budget. 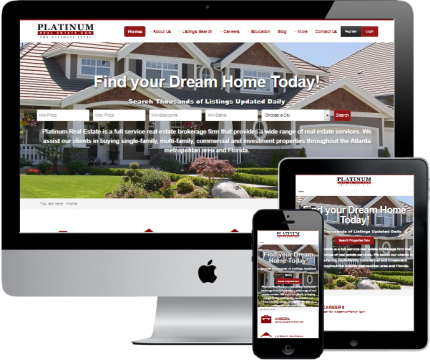 We chose to power all of our website solutions with a CMS. A content management system makes a website easier to use, less expensive to maintain, and more secure. It makes it super easy for clients to make minor content updates to their own website without knowing how to code. We chose WordPress as the platform of choice because it has the most benefits out of all CMS’s for our business customers. Originally launched in 2003, WordPress, to date, is the most popular content management system (CMS) in the world. It is primarily a content creation platform that is renowned by SEO experts as a search-engine friendly platform. It’s easy to add and edit body content as well as meta information to ensure that your pages have a strong chance of ranking high on search engines. Today, WordPress is trusted to power more than 74 million sites worldwide. SpeediPress is designed to attract, retain and convert leads. First impressions are 94% design-related. “Studies of user behavior have found that visual appeal and easy website navigation have the biggest influence on people’s first impressions of your brand. All SpeediPress themes and page layouts were designed with optimum user experience in mind. We offer 1,000’s of beautiful and functional themes to jump start your SpeediPress project. Select any theme of your choice and we will customize it to match your brand. We will add your logo, or design one for you, and customize the colors to match your brand. Our semi-custom approach allows your business to be online faster than a custom solution while keeping your cost low. All SpeediPress packages come pre-loaded with plugins that optimize your website for high visibility on the search engines. Plugins are pieces of code that extends the functinonality of a website. These plugins are installed, configured and finely tuned for optimum performance and stability. All SpeediPress Packages include hosting, maintenance and support. Let us manage your website so that you can get back to growing your business. 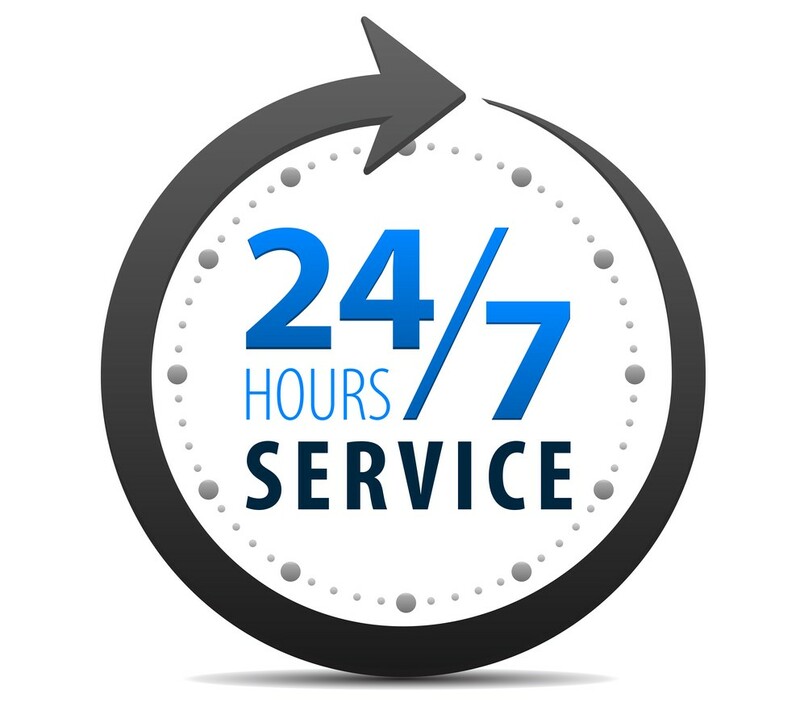 We offer 24/7 theme support via Live Chat, knowledgebase, video tutorials and ticket support. To learn more, see all Maintenance and Support services now. Building your business website on an open-source platform like WordPress as well as semi-custom themes allows for a shorter development cycle which is cost effective for and gets your website online faster generating more leads for you. Our themes are not only beautiful, functional and highly customizable allowing us to Brand it with your colors making it truly custom. In addition, we have perfected the process for delivering on-time, on-budget, high-quality websites for Small Business. During the development of your SpeediPress Website, we optimize your website pages by adding your specific key words to your web pages as well as additional meta information to ensure that your pages have a strong chance of ranking on the search engines. In addition, we take the additional step to ensure that our code is very clean and simple to make it very easy for search engines to read and index your site’s content. Learn more about our SEO Services by clicking the link below. Businesses have complex needs. SpeediPress powered by WordPress, through its numerous APIs, can integrate with all of your data. Whether it is a CRM (customer relations management platform), merchant account, email marketing platform, workflow and/or task management tool, SpeediPress is the solution. In addition, with a click of a button, Speedipress can activate and publish to social channels instantly so your customers can stay up-to-date with all of your company news, events and special offers. Easily reach mobile customers from your website. All Speedipress themes are responsive, cross-browser friendly and mobile-ready. Easily add fresh content to your website via a user-friendly administrative console and editor. Post Blogs for your followers on the #1 blogging platform in the world. 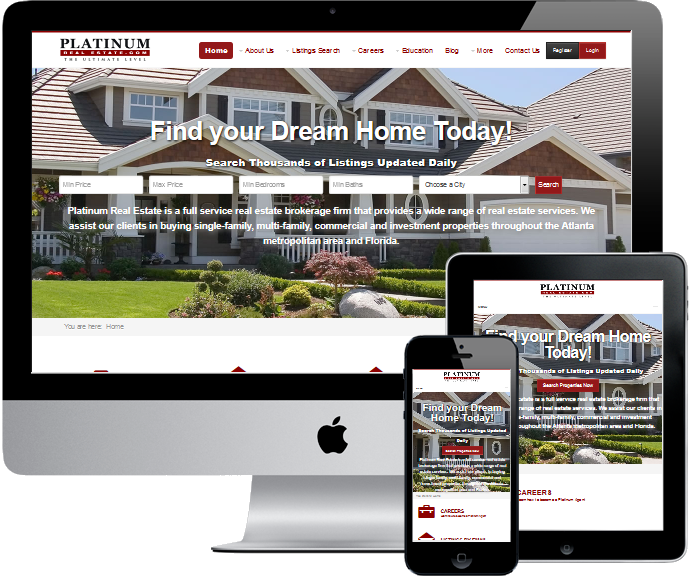 Multi-level responsive menus are included for better usability on your website on all devices. All packages includes a Contact Form that captures leads on your site. Some packages include custom forms suitable for quotes, surveys, polls and/or etc. Access quick information about your visitors and website traffic via your administrative panel. Help customers find your business with your business address pinned on a google map. All themes come with industry-specific, high resolution stock photos to support your product or service. Each SpeediPress package include free theme customization to match your branding. Cross-browser friendly and beautiful google web fonts are included in each SpeediPress Package. We will add any content you provide to your website optimized with SEO keywords of your choice. If you need help with content creation for your site, we offer SEO Content Writing Services. All SpeediPress website links or URL’s are Search engine friendly (SEF). SEF URLs are easily readable by humans and are easier for search engines to crawl which is important to your website ranking. All SpeediPress packages include Support Hours with a Dedicated Web Developer. To learn more, see Plans and Pricing as well as Hosting and Maintenance Services to learn more. Get live help concerning your theme directly from your administrative dashboard all day everyday via Live Chat. All Plans include Web Hosting and Maintenance. We take full server backups. We can restore a full or partial backup of your web site at any given time. You can also backup and download your web site using our built-in backup functionality with one click. A FREE Cloudflare CDN account can be activated and configured for all plans. CloudFlare is a service used to increase your website loading speed and adds an extra layer of protection and security. Manage your emails, access your files, have complete access to all files, databases associated with your website via our user-friendly hosting panel. Our SEO tools offer many industry-leading features such as directory listing for your business, malware and blacklisting scanning and much more. Caching plugins are installed in order to improve the user experience of your site by increasing server performance, reducing the download times and providing transparent content delivery network (CDN) integration. SEO Plugins are installed to further optimize your business website. These plugins are installed, configured and finely tuned for optimum performance. An XML sitemap is a listing of all the pages on your website. The search engines will use these sitemaps to learn all they can about your site and then be able to serve them up in their results list when someone searches for a term that relates to your website. An initial baseline keyword analysis is completed in order to determine the best keywords for search engine rankings. 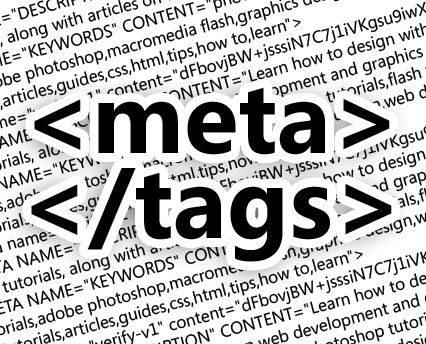 In addition, h1, h2, h3 tags and website content are optimized for better search engine ranking. Google Analytics setup to track visitors and page ranking from your website or Google Analytics Dashboard. We also offer a full range of SEO Services for continued support of your rankings. All Plans Include Maintenance and Support. A domain name is required for all plans. Speedisites offers domain registration, transfers and renewals during order checkout. Select from 100’s of WordPress Themes from our Themes Store. Place Your Order. Upon completion of your order, you will be contacted by a Project Manager. To place an order, choose one of the 3 Speedipress plans found under Pricing. Next, choose any theme which is free for all first-time SpeediPress customers. Record the template id and save for the order process. Next, add your domain name for your new website. This can be an existing domain name that you would like to transfer to us to manage for you or you can choose to point the nameservers to your new website later. If you do not have an existing domain name, we can register one for you. Lastly, fill out the order form using your billing address and credit card information. Upon completing the order form you will receive a confirmation email notifying you that your payment has been processed successfully. If you have any trouble during the order process, please do not hesitate to contact us by calling 1-800-971-3734. Once you place an order, you will receive an email confirmation that your payment has been accepted. You will also be able to access the Client Area where you will be able to create and manage your professionally branded business emails, view billing and invoicing information, submit support tickets and access all of your cloud hosting features. 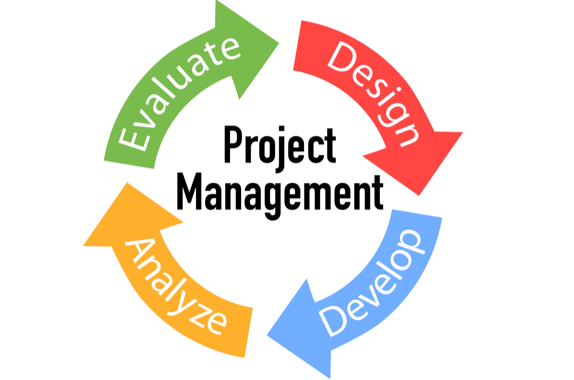 Lastly, you will be contacted by your assigned Web Developer who will guide you through the rest of the development process until project completion. What is a Theme or Template? A website template is a pre-made web page with sample content where you can insert your own content, images and videos. The main benefit of using a template is that you can preview the appearance of your future website before committing to it. Speedisites offer hundreds of business templates that look great in any browser or mobile device. Any template of your choice is free when you purchase a J! Speedisites Pro, Premiere, or Ultimate Package. 2. How is Speedisites able to launch websites faster and cheaper than the competition? The Design Process is typically a 6-step process: 1) Information Gathering; 2) Planning; 3) Design; 4) Development; 5) Testing & Delivery and 7) Maintenance. When you start your project by selecting one of our Templates and then complete our online Client’s Questionnaire, our developers are able to cut down the development process in half. This translates into lesser engineering hours which means a huge cost savings to you as well as your website online in a shorter amount of time. Our standard cycle for a website with no additonal addons is 24 business days. This cycle increases with each additional addon. All plans and pricing are listed on this website. Your costs could be more depending on the number of addon products and services you require for your project. More specifically, if you need SEO copywriting services, this is an additional cost added to the website base package. All pricing for addon products and services are listed on this website. At the time you place your order, 50% of the balance is due to initiate your project. After the Development and Testing phase and before Delivery, the final balance is due. What if I do not see a Theme I like? We have 1000’s of professionally designed templates categorized by type, business category and theme. If after searching our database you do not see the perfect thme to jumpstart your project, contact us for a quote and we can build you a custom option for your project. View our themes now. Your project commences immediately after your briefing and after you have submitted your content. 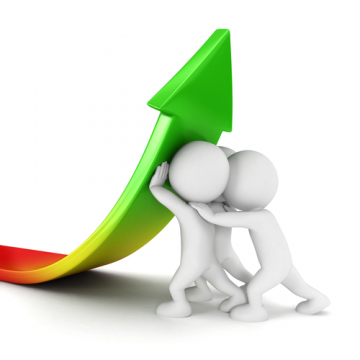 During development you will be able to view the progress of your website. After development and testing are completed, you will be asked to review for completeness. Upon your final approval and the payment of your final balance, all login credentials will be forwarded to you. What is the 3-in-1 Marketing Platform? Have additional questions before placing an order? Contact us using the form below.